"I would just believe it," Sophie Turner told Dr. Phil of online comments. 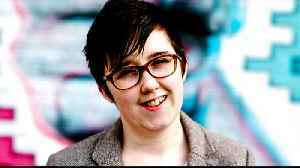 "I would just say, ‘Yeah, I am spotty, I am fat, I am a bad actress.' "
According to Huffington Post, Game of Thrones star Sophie Turner has suffers from depression and social media scrutiny. 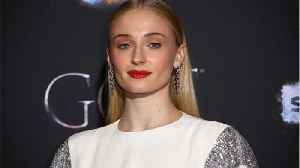 Sophie Turner has admitted she "frequently" thought about suicide when she was suffering with depression as a teenager. Nick Jonas is glad the "J Sisters" aka Priyanka Chopra Jonas, Sophie Turner and Danielle Jonas share such a close bond.